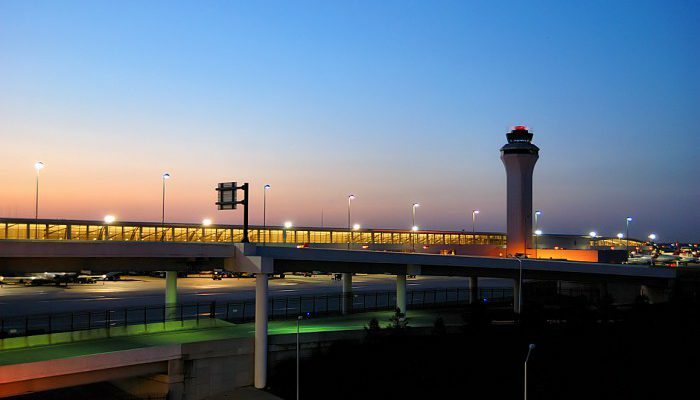 Envoy is pleased to announce that American Airlines has awarded us the ground handling contract at the Detroit Metropolitan Airport (DTW). Interested in joining our DTW operation? If you’re an outgoing, committed individual then we want you on our team! Click here to apply today!